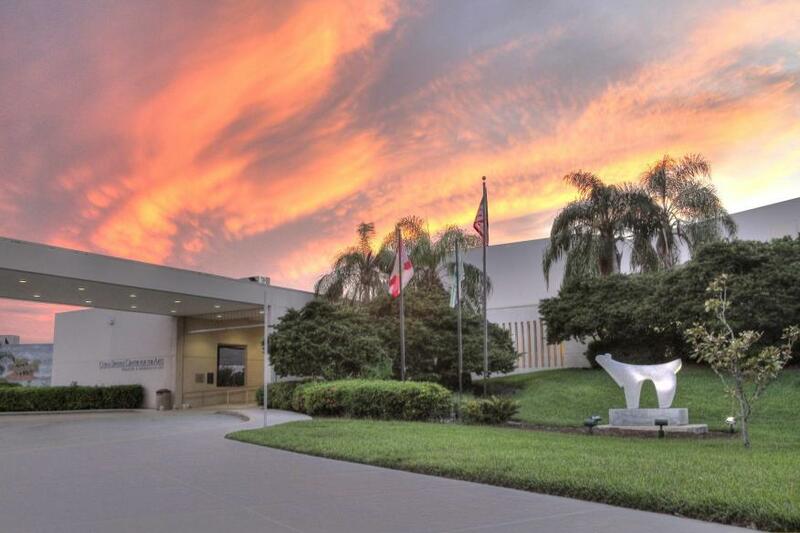 The Coral Springs Center for the Arts brings the finest in music, dance, comedy and more to the community; offering a variety of entertainment and artistic events for all ages and interests. From the best of Broadway, to top comedians, jazz and pop concerts, and a diverse selection of family productions, the theater has something for every taste. This 1,471 seat theatre with a fully enclosed balcony is the cultural lifeblood of the community, with approximately 200,000 people visiting the facility yearly.